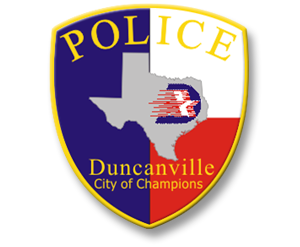 The Duncanville Police Department is dedicated to providing the best police service possible to all citizens. 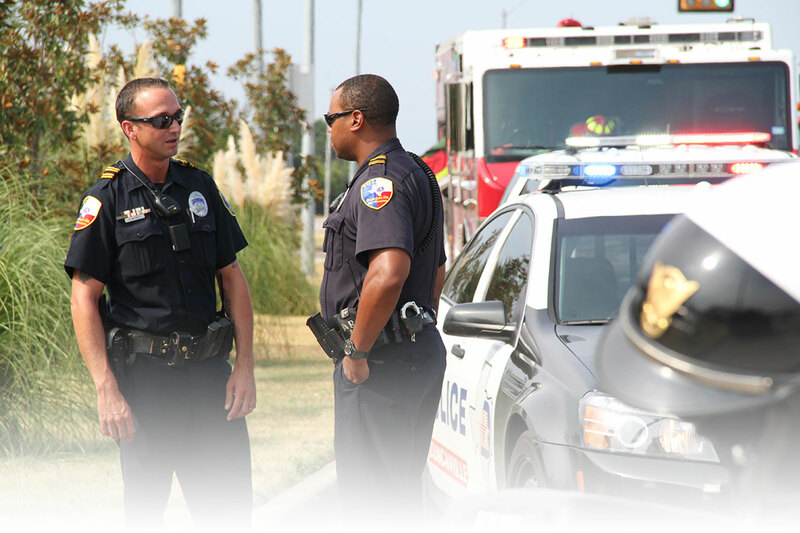 Police officers are carefully selected and given the best training possible in order to provide this service. 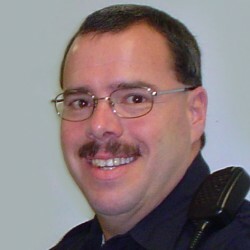 However, there may be an occasion to lodge a complaint about the actions of a police officer with the Duncanville Police Department. The following information is provided on how to file a complaint, how it is investigated and the possible outcome. Each complaint is investigated thoroughly. For a personal interview with Internal Affairs, it is preferred that an appointment be made in advance. Please call Sgt. Christopher Freis at (972) 780-4905 during regular business hours Monday through Friday 8:00 am to 5:00 pm. Voice mail is provided at all other times, so please leave a message. You may also contact Sgt. Freis by clicking email. Every call or email will be returned.